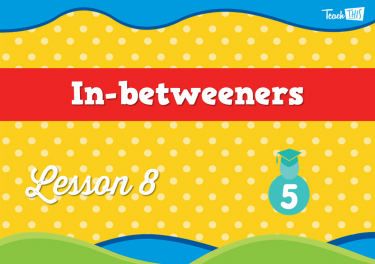 9 But Wait, There is More! 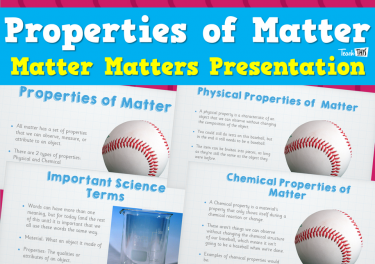 Discover that the different states of matter are dictated by what’s happening on a molecular level. 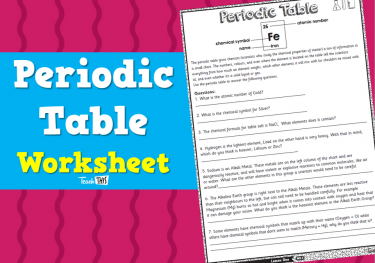 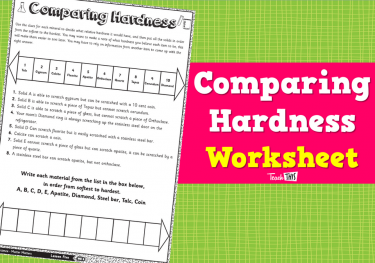 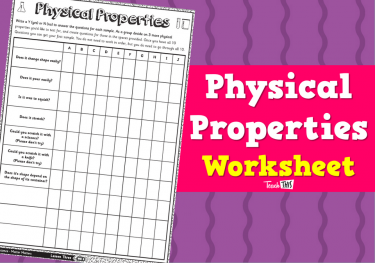 Investigate the different properties of materials and how they behave. 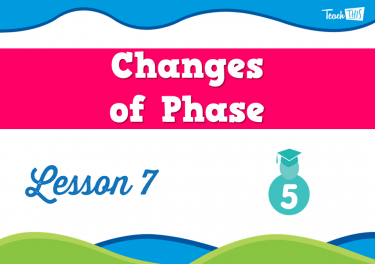 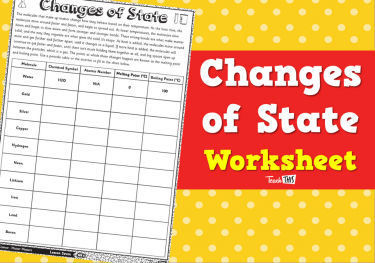 Learn how matter can change from one phase to another by adding or removing energy. 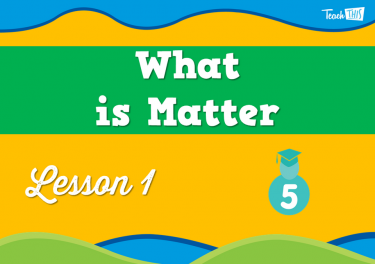 In this lesson, students learn about matter, which is everything around us, and its building blocks. 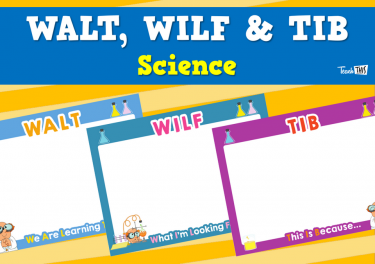 They investigate how atoms make molecules, which make up all the matter in the universe. 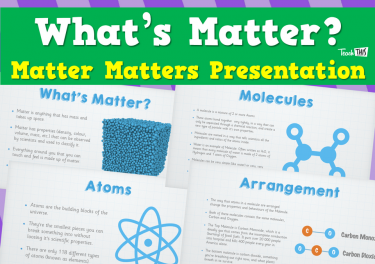 Everything we can see, touch, taste, or smell is made up of matter. 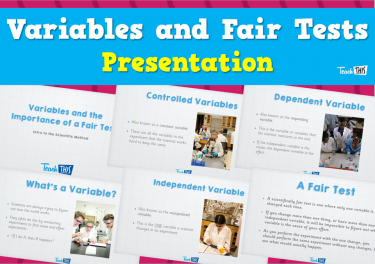 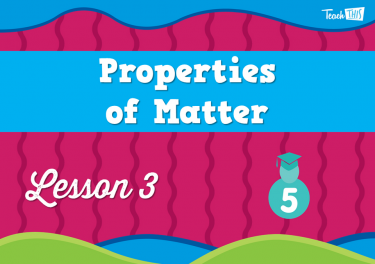 In this lesson, students talk about the observable properties of matter. 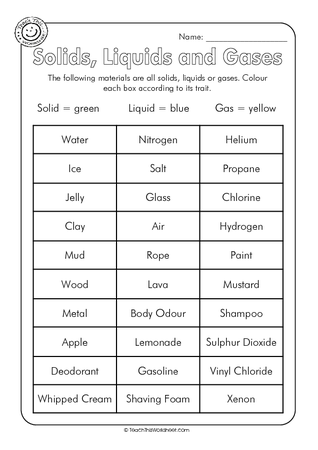 All the characteristics what we’re able to attribute to an object.They learn that there are physical and chemical properties, and what the difference between those two things are. 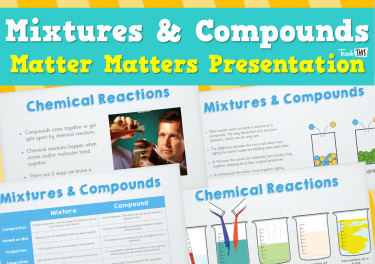 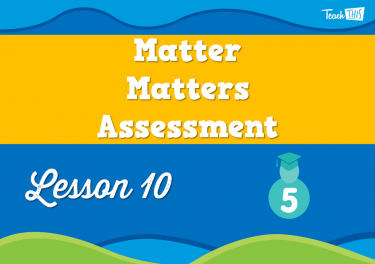 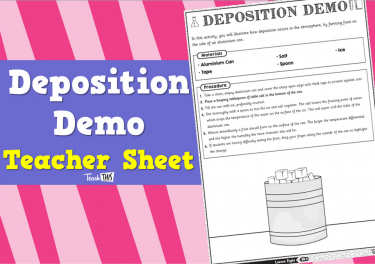 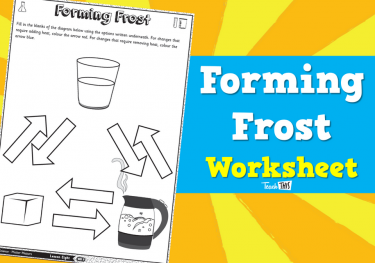 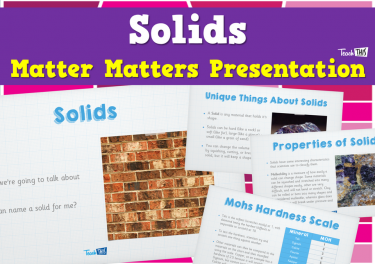 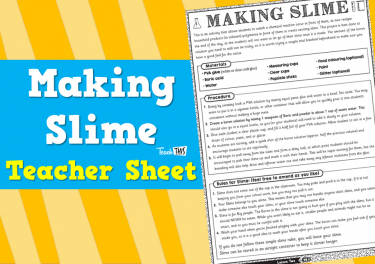 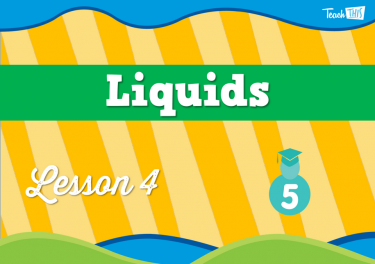 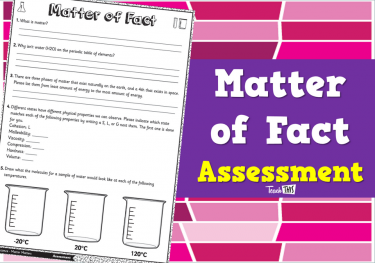 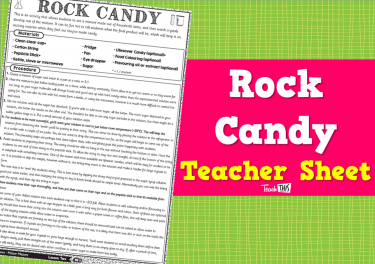 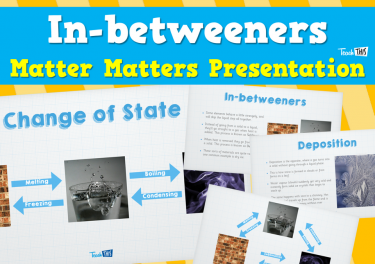 In this lesson, students talk about the 3 stages of matter, and focused on liquids. 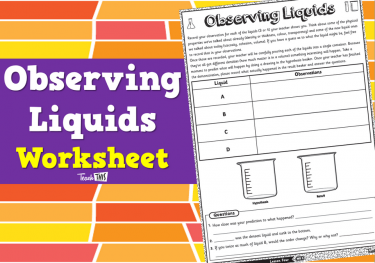 They learn that liquids have a fixed volume (cannot be compressed) but no fixed shape, and take the shape of whatever container it’s in.They also learn that there are a few properties (cohesion, viscosity) that are used to compare and sort fluids. 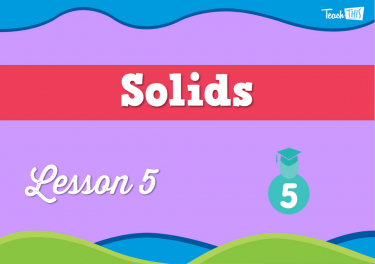 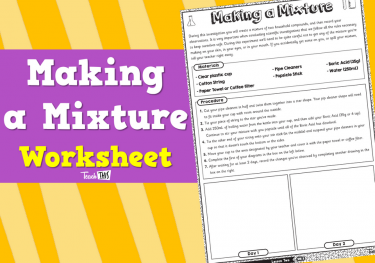 In this lesson, students investigate and explain how solids are different to liquids. 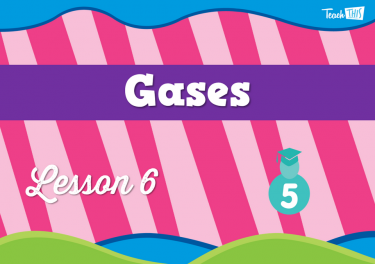 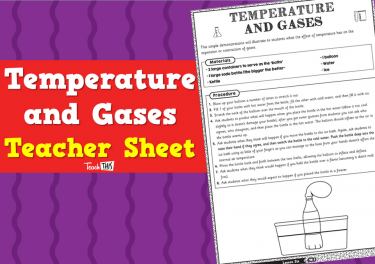 In this lesson, students learn about the last of our 3 states (or phases) of matter, the gases. 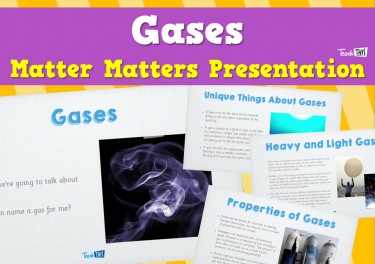 They learn that gases behave quite differently than solids or liquids, but can be hard to observe because they’re usually invisible on their own. 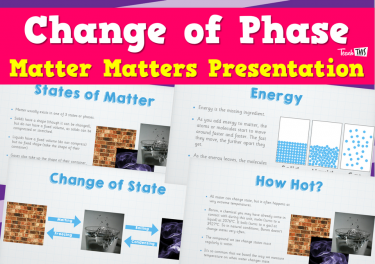 In thi slesson, students learn how matter can change from one state to the other, by adding or removing heat energy. 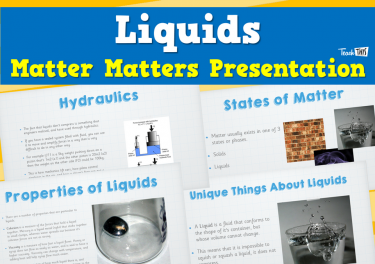 Solids melt into liquids which boil into gases, who can condense back into liquid and freeze into solids. 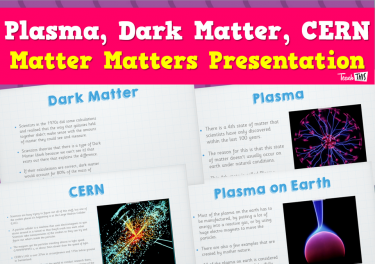 In this lesson, students talk about a 4th phase of matter, and some of the new areas of discovery that scientists are exploring.They also learn about what chemists do, and the huge variety of chemistry jobs that are out there making everything from lifesaving medicines, better tasting candy, and trying to solve climate change. 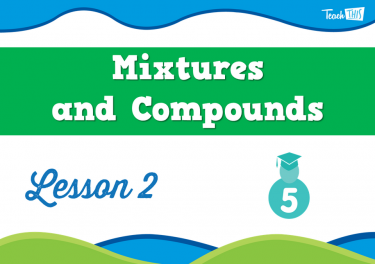 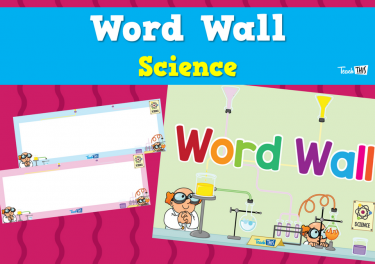 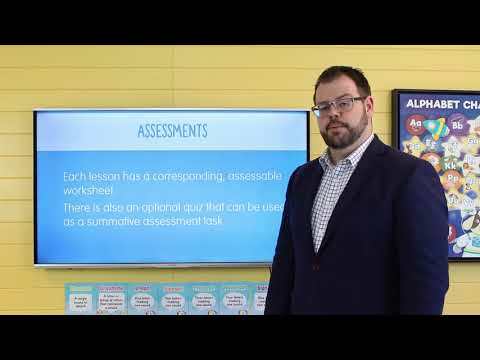 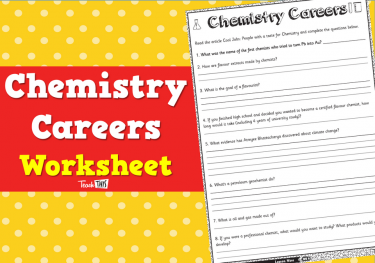 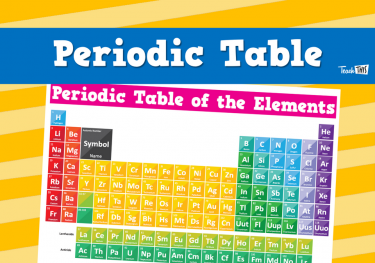 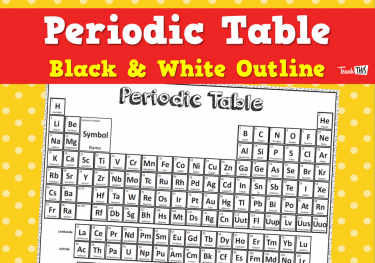 In this lesson, students finish the science unit by completing a short quiz, where they demonstrate all they have learnt about chemistry.